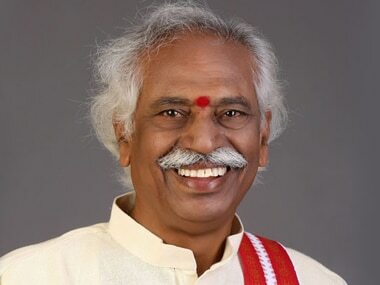 Hyderabad: Union minister Bandaru Dattatreya on Sunday expressed confidence that the BJP will emerge as an alternative to the ruling TRS in Telangana. Dismissing the Telangana Rashtra Samithi's survey that claimed it would sweep the assembly polls if held now, he banked on Prime Minister Narendra Modi's "rising popularity in the region" to win in the general elections. "It is a government-sponsored survey. It may satisfy the TRS cadre and their leaders. 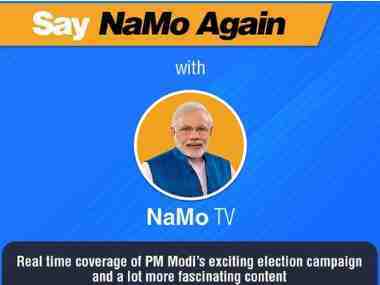 The popularity of Modi is on the rise. There is space in Telangana and the BJP has a lot of chance as we have good cadre and leadership," Dattatreya told reporters in Hyderabad. The internal survey by the TRS puts Chief Minister K Chandrasekhar Rao and his son, IT minister K T Rama Rao, as the top-performing MLAs in the state. "I am hopeful that the BJP will improve its position in the 2019 general elections as compared to 2014, across the country and particularly in Telangana. We are confident that the BJP will emerge as an alternative to the ruling TRS," Dattatreya said. 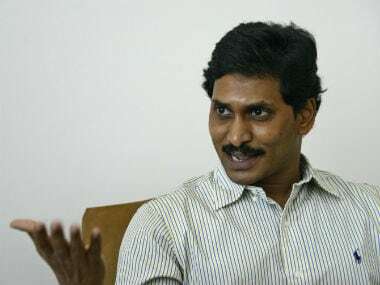 On the chief minister terming BJP president Amit Shah's statement on central funds allocated to Telangana as "blatant lies" , the union labour minister said the manner in which Chandrasekhar Rao criticised Shah, reflects his frustration. 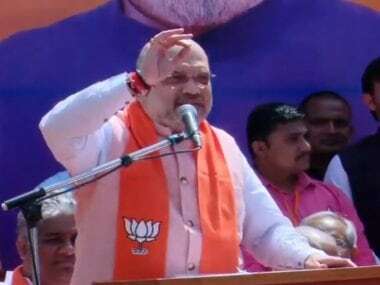 Claiming that Shah's recent tour of Telangana has given a boost to BJP workers, he said, "Now, BJP workers will work more enthusiastically. The entire OBC community as well as moderate Muslims too are positively in favour of the BJP." 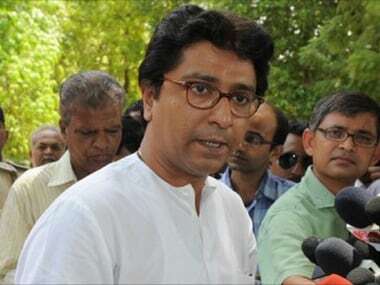 On AIMIM chief Asaduddin Owaisi's remarks that his party would work to defeat the BJP in Secunderabad Lok Sabha seat, represented by Dattatreya, and the five assembly seats held by them in the city in the 2019 general and state polls, he said, "Asaduddin has his own dreams." "The AIMIM has some share only in Hyderabad because of its Muslim agenda. Always banking on religious sentiments will not work with the Muslims now as they also want development because they are in poverty. Whether he (Asaduddin) can retain his own seat is doubtful," Dattatreya said.